Home Stock Market What’s Winnebago Got in Store for Investors Next Week? What’s Winnebago Got in Store for Investors Next Week? The company relieved some of investors’ biggest anxieties in its earnings report in late December, and Winnebago is hoping to build on that positive momentum in its fiscal second-quarter announcement on March 25. Let’s take a look at the important trends to watch. The growth outlook isn’t bright. While Winnebago posted a double-digit revenue increase in the previous quarter and managed 9% higher overall volume in fiscal 2018, conditions are much weaker these days. 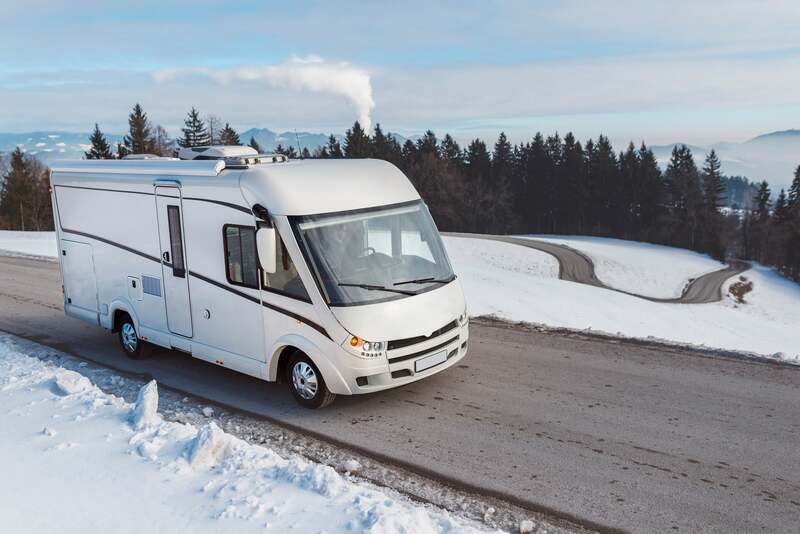 CEO Michael Happe and his team predicted that the RV market will be flat in 2019 and the greatest demand pressures will like come during the first half of the year . Rival Thor Industries (NYSE: THO) added to that downbeat assessment when it recently announced a brutal 35% sales plunge in the second quarter. Winnebago entered the quarter with better demand trends and a cleaner inventory position, and so its results shouldn’t be nearly as bad. Still, most investors who follow the stock are expecting to see a modest sales decline in this report, with revenue falling by about 2% to $457 million. Beyond that headline number, shareholders will be looking for signs that Winnebago’s popular towable products are still selling well, and that the motor home division, which has struggled in recent quarters, is stabilizing its volume pace. Still, Winnebago’s gross and operating margins are likely to be pressured by the weak RV demand compared to the prior year and elevated inventory levels. Investors will find out how well the company managed through those challenges by watching where gross profitability goes this week as compared to the 14% it has achieved recently. Selling expenses are rising, too, and it’s important to the bottom line that Winnebago find ways to offset these spikes over the coming quarters. The motor home division, meanwhile, has been struggling to boost efficiency in its manufacturing chain. Look for Happe and his team to issue key updates on each of these challenges on Monday. Winnebago doesn’t issue short-term sales guidance, but its backlog figures provide helpful clues to its upcoming performance. This metric covers orders from dealers that have been booked and are expected to ship sometime over the next six months. Backlog slumped by 24% in the motor home division last quarter, and management said that decline was more a reflection of the timing of new product introductions than falling dealership demand. The latest backlog and sales figures might support that optimistic reading — or show evidence of bigger sales struggles. As for towable sales, backlog fell by just 4% last quarter, which suggests the company could see roughly stable revenue trends ahead. If it does, then Winnebago might avoid the inventory glut that pressured Thor’s earnings over the past six months. David and Tom just revealed what they believe are the ten best stocks for investors to buy right now… and Winnebago Industries wasn’t one of them! That’s right — they think these 10 stocks are even better buys. Demitrios Kalogeropoulos has no position in any of the stocks mentioned. The Motley Fool has no position in any of the stocks mentioned. The Motley Fool has a disclosure policy .